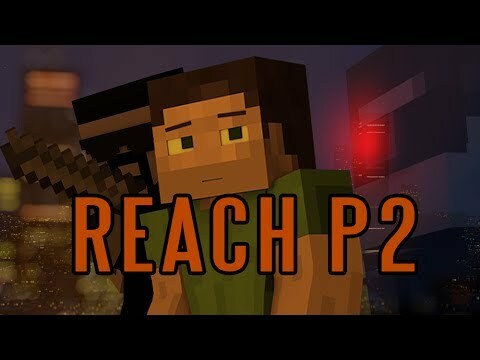 Reach is one of those rare Minecraft animations that doesn't rely on slapstick to create a story. Season 1 was only two episodes, and it doesn't appear that there are more. Created by Exultion Films.